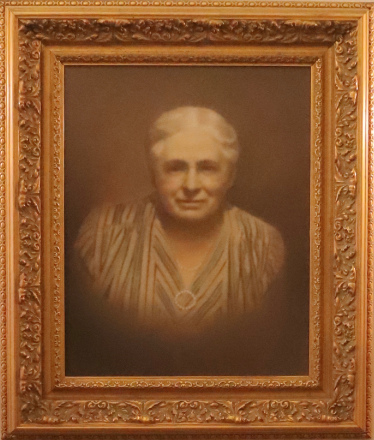 Riverview Estates was the vision of Miss Mary Leverich and became a reality on August 17, 1951, when she donated a generous bequest from her estate to establish The Baptist Home in South Jersey. The first building purchased was at the present location, and included the Victorian house, the carriage house and an additional lot for expansion. On October 1, 1953, the state granted authorization to operate the property as a nursing home. The doors opened for ministry on March 10, 1954, and the dedication ceremony took place on Saturday, October 2, 1954. We have been providing healing, hospitality, and care to residents of Riverton and surrounding communities for over half a century. Through the Lord’s grace, we still faithfully serve patients in our community every day. We may not know what the future holds, but we know who holds the future. With the Lord’s help we have come this far, and with the Lord’s help we will have another 50 years of service to the seniors of the South Jersey area.